The Sylvee Madison, WI Refunds Issued. 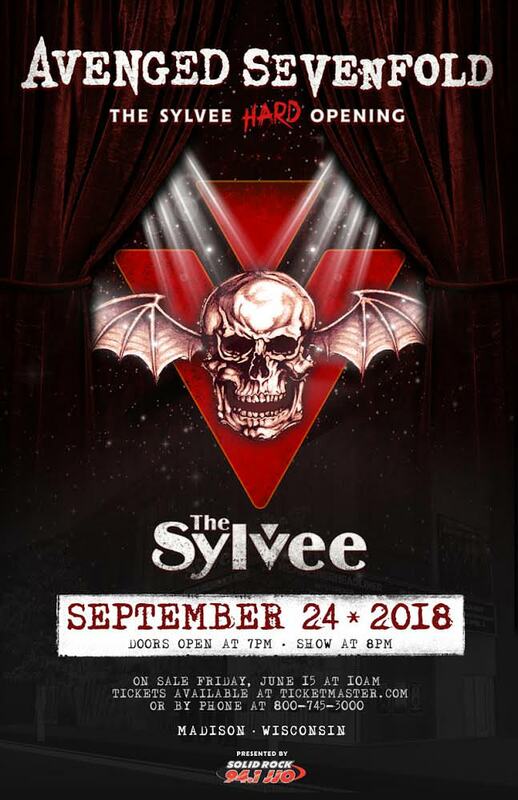 Refunds have been issued for Avenged Sevenfold's cancelled show in Madison, WI on Sept 24th at The Sylvee. They should be expected in 7-10 business days.